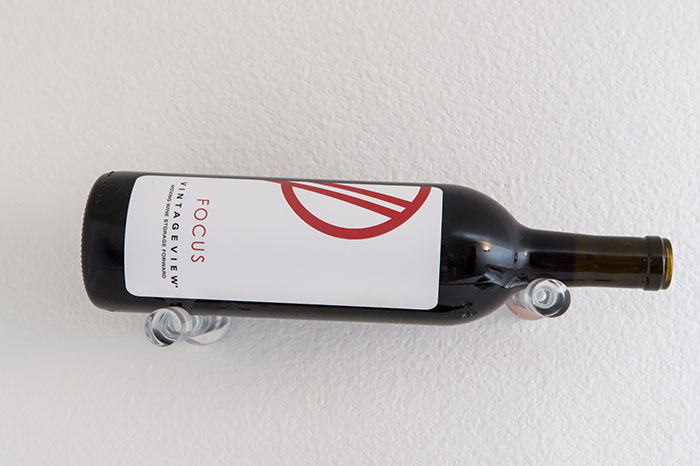 Create the most minimalist wine rack display possible with the practically invisible Vino Pins Acrylic wine peg system. 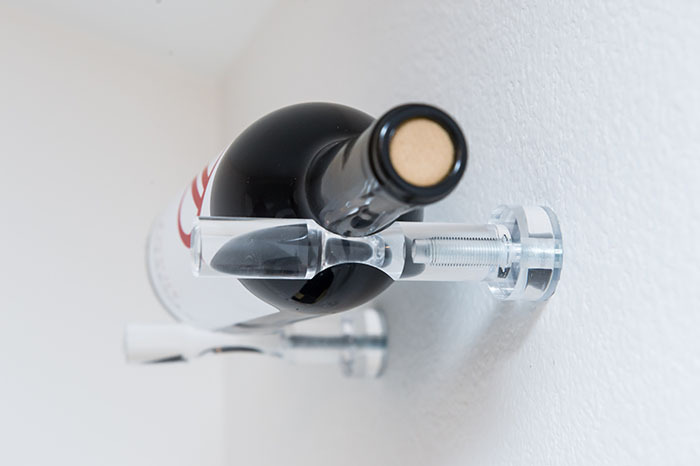 Create the most minimalist wine rack display possible with the practically invisible Vino Pins Acrylic wine peg system. 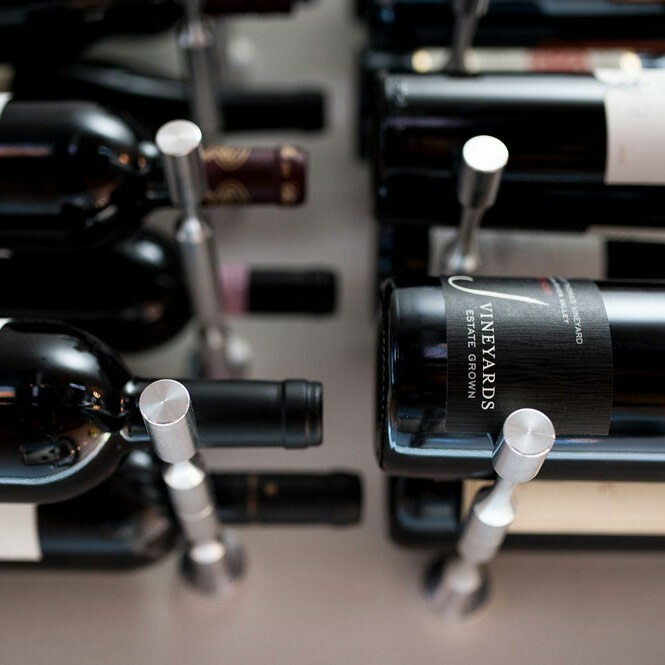 Designed to mount direct to any wall surface with our proprietary anchor systems, Vino Pins are a metal wine rack that offers a stylish and minimalist approach to wine storage for both private and commercial collections of any size. 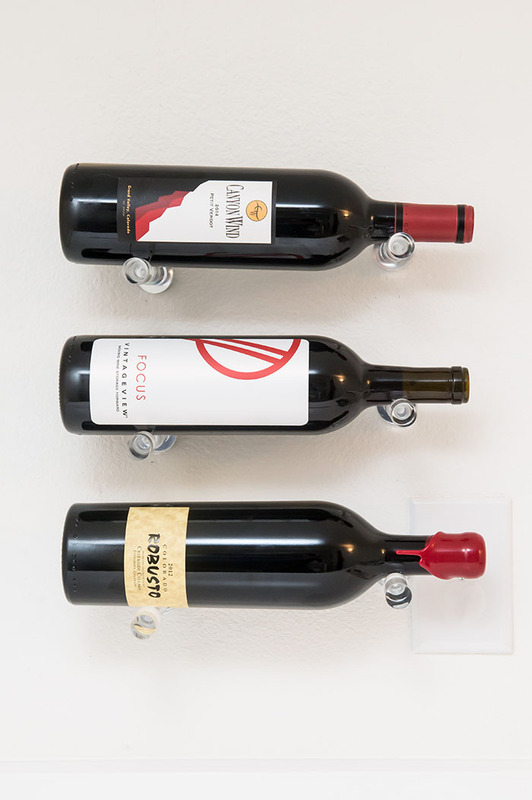 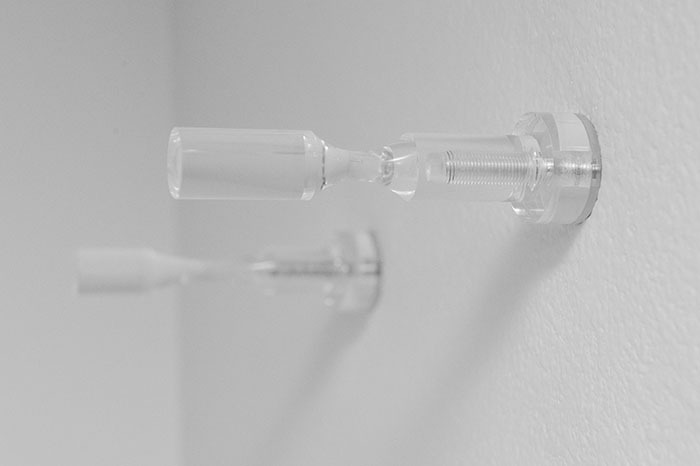 This is the only metal wine rack peg system that can mount direct to plasterboard, wood, and other surfaces — no backer board needed. 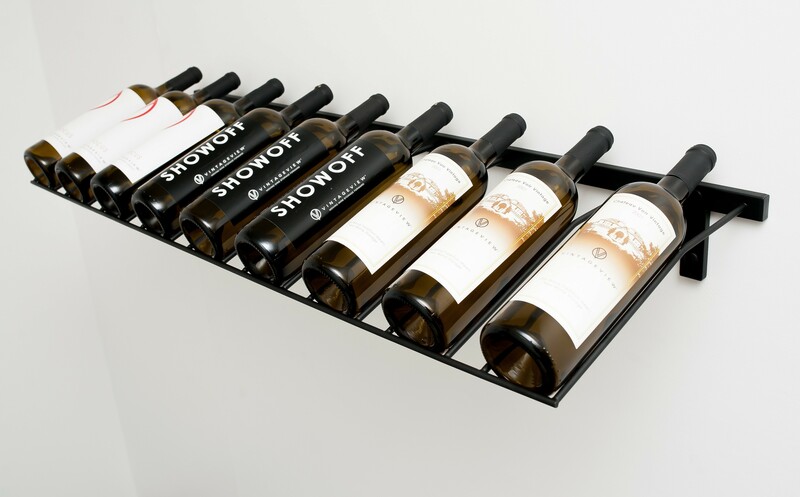 Holds standard 750 mL, 375 mL and 1.5 L bottles. 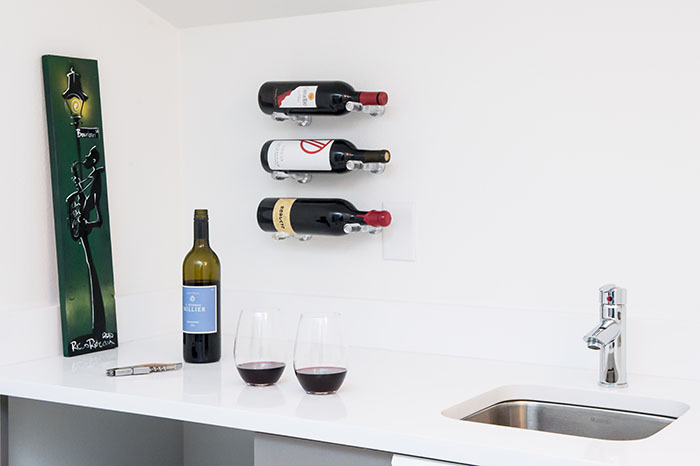 With a two-bottle depth, build a modern wall of wine that balances minimalism with enhanced storage capacity, perfect for the walls (even finished one) in your kitchen, living room or any other social area in the home.